Wat is dit voor site? Wij zoeken de goedkoopste boeken op internet. 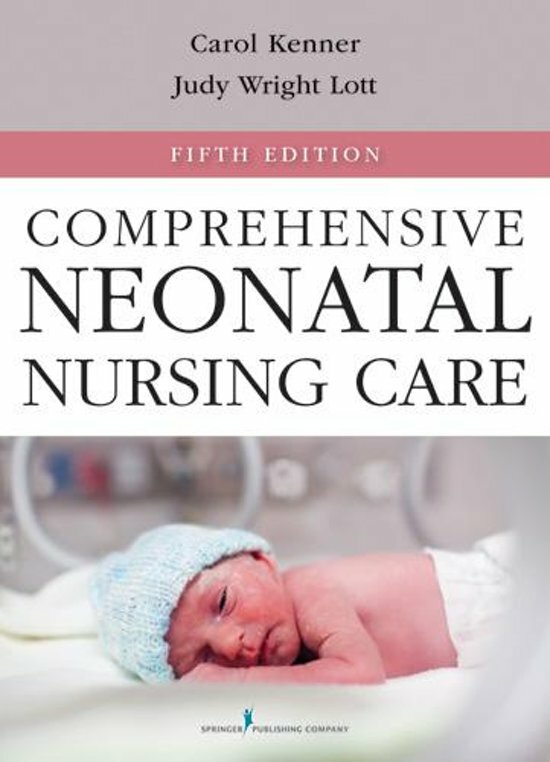 Comprehensive Neonatal Nursing Care, Fifth Editionvonden we het goedkoopst op Bol.com voor €107.99. We hebben gezocht in nieuwe en tweedehands boeken. Rechtsonderaan de pagina kan je het boek direct bestellen	via Bol	.com. 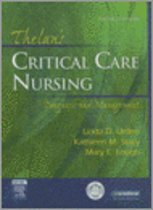 The only text to combine comprehensive physiology of the neonate with nursing management, it has been extensively used worldwide for education, orientation, and training since its original publication in 1993. Thoroughly updated, this new edition incorporates the most up-to-date research findings and strategies for providing cost-effective and evidence-based care. Completely new chapters address emerging infections, the late preterm infant, and neonatal care from a global perspective. The text also provides updated information on neonatal care protocols and procedures, neuroprotective risk factors, new treatments, and new trends in developmental care. 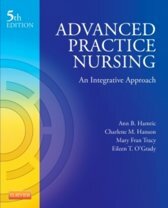 It integrates the Institute of Medicine's (IOM) five competencies, reflects the Affordable Healthcare Act and the Robert Wood Johnson and IOM report ''The Future of Nursing,'' and addresses the expansion of the nurse's role in the US and worldwide. 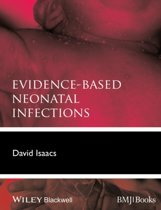 The text continues to provide a comprehensive examination of neonatal care from a physiologic and pathophysiologic approach, with a major emphasis on nursing management at the bedside and advanced practice level. The complete physiologic and embroyologic foundation of each neonatal body system is presented, along with evidence-based interventions to assist the student in understanding the 'why' behind what is seen in the clinical area. The thread of integrative management pervades the text, which also examines the relevance of various diagnostic tests. The book presents extensive research findings that provide evidence to support practice strategies and rationales for sound clinical decision-making. Included are such foundational topics as risk factors, genetics, physiologically critical periods of development, nutrition, and parenting as well as topics of recent interest such as iatrogenic complications, neonatal pain, use of computers or other technology in neonatal care, and neonatal AIDS. Case studies lead the reader through the identification, diagnosis, treatment, and evaluation of treatment of common and rare neonatal conditions. 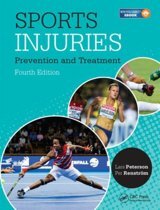 Also included are practice protocol guides, a discussion guide, video clips of chapter contributors, and periodic clinical updates.